A great read as a textbook or as an additional reading assignment. . . . I recommend this book for courses such as tribal management, reservation entrepreneurial operations, and others that have similar learning outcomes. 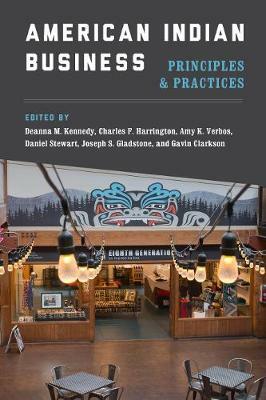 The book approaches business from Indigenous perspectives and is important for students, faculty members, and Native entrepreneurs alike. . . .The value of this book goes beyond borderlines. American Indian Business: Principles and Practices contributes to our understanding of the many issues and challenges of starting a business in Indian Country.